Nonprofits face unique challenges as they look to not just get funded but meet their objectives and serve those they are hoping to benefit. Building a strong nonprofit requires not only careful market research on many levels, including a deep understanding of both the client base and potential sources of continuing cash flow, but a long-term outline for achieving success. 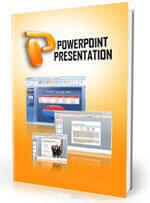 Professional business plan writing services from Wise can help you get back to helping others faster. 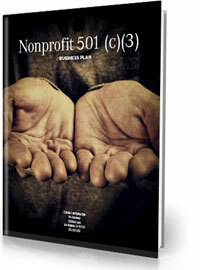 A custom-written Wise 501(c)(3) Nonprofit Business Plan is tailored toward charitable organizations and partnerships and lays out how the corporation will be managed. Our MBA-educated staff is well-versed in the kind of business plans writing services that most benefit nonprofits, regardless of their stage of development. A nonprofit is eligible to receive both private and public grants and can apply for tax-exempt status from the Internal Revenue Service. Upon receiving tax-exempt status, the company can then solicit tax-deductible donations, which are critical to fundraising. A Wise business plan specialist can talk you through the process for planning and preparing to run a 501(c)(3). A professionally written Nonprofit Business Plan is absolutely key to providing those looking to make large donations with the information they need to commit funds to the project. The Wise Nonprofit Business Plan — written by one of our expert MBA business plan writers — is carefully crafted to meet the unique needs of nonprofits. We also offer a host of additional business plan professional services to make running your nonprofit easier and less stressful.